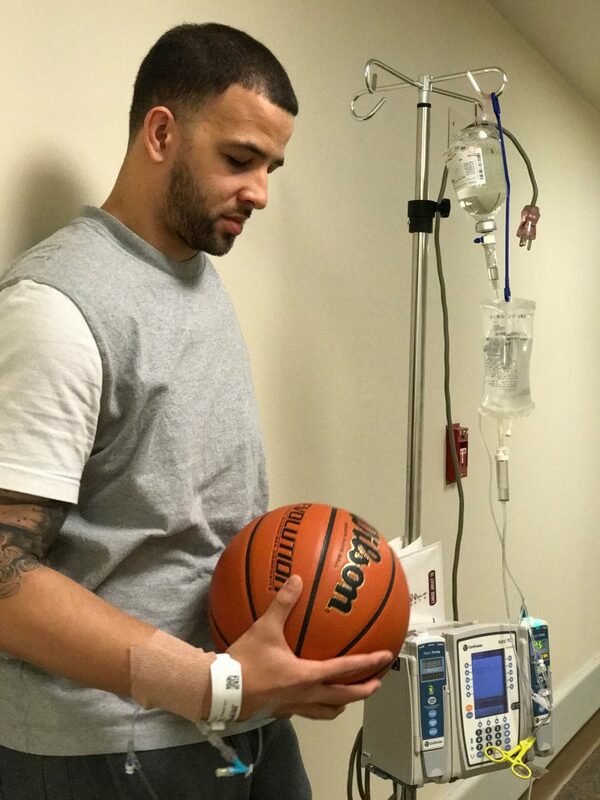 A one-armed basketball player claims the sport has saved his life – after he ignored doctor’s advice to undergo chemotherapy. Troy Druppal, 26, had only been playing for a year when he was diagnosed with bone cancer in his left arm in September 2004. After successfully undergoing chemotherapy, the cancer returned almost a year later and in February 2006 doctors amputated his arm. However, the cancer spread to his lungs and his head, and in December 2007 he refused to undergo chemotherapy and was given just six months to live. But he kept on playing basketball to keep his fitness up and now says he owes his life to the sport. 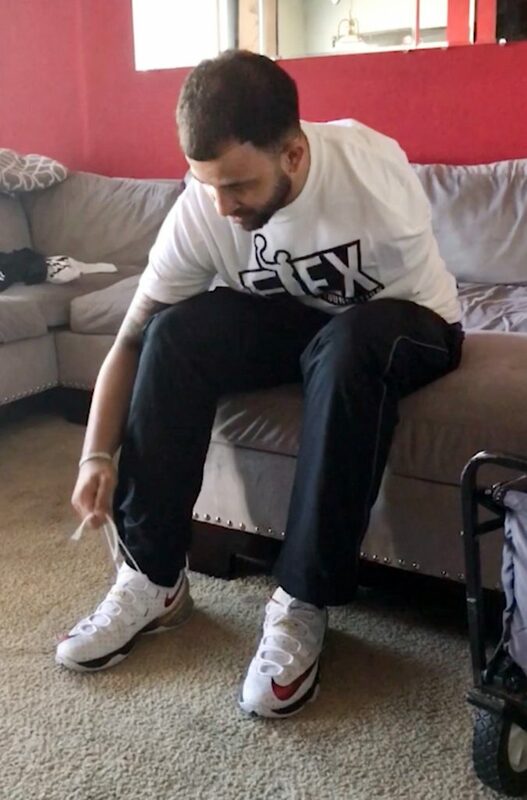 After continuing to play for 10 years he is determined to try out for the NBA G, the minor league basketball organisation, and chase his dream to become the first professional amputee player. Troy, a counsellor at Golden State Warries in California, said: “Basketball is everything to me and it’s the reason I’m still here. 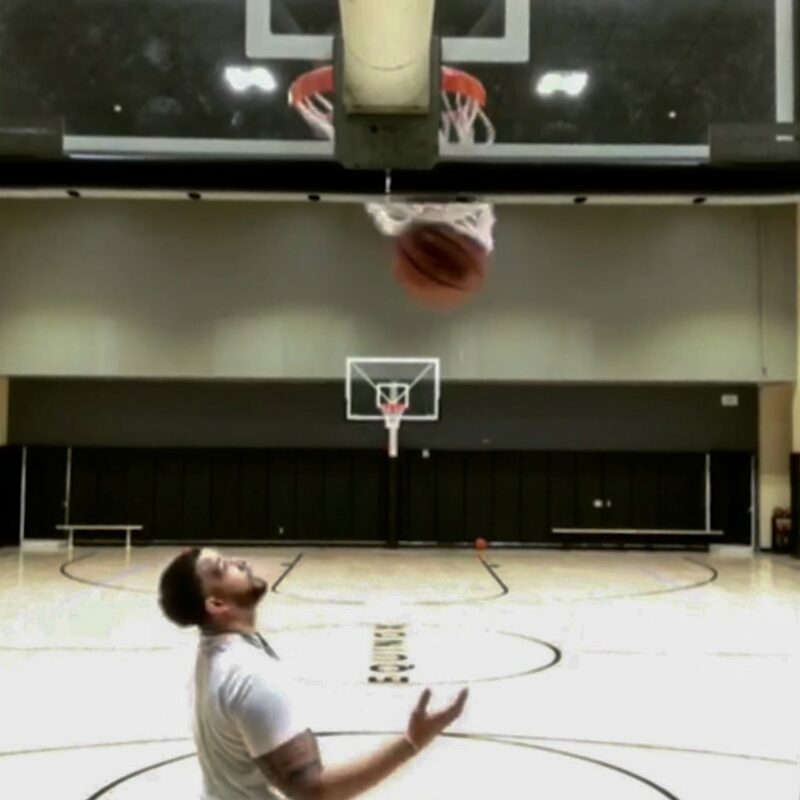 “I wake up every day thinking about becoming the first professional amputee basketball player. I plan on being around the game as long my heart is still beating. “I started playing basketball when I was 13, just a year before I was diagnosed with cancer. “I’ve been playing in adult leagues in the Bay Area for four years now, but I’ve played practice games for six years. “Doctors still ask if I would consider doing chemotherapy and I always decline.